One of the worst things is when I start streaming and we spend a crazy amount of time cutting and fusing interfacings. 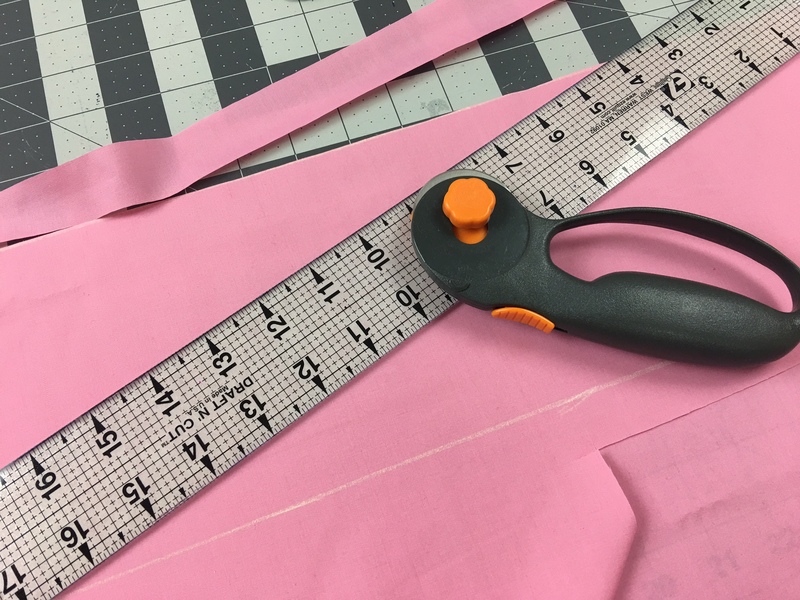 Depending on the size of the project, this can be anywhere from an hour to two hours of preparation before we can even start sewing! That’s quite annoying and not terribly interesting for my viewers. There’s something I like to do though, and that’s to prepare projects ahead of time, then set them aside in storage. When I’m ready to do a project, I reach into storage, pull out the project, and we’re ready to go. Storage is as simple as a 1 gallon plastic ziplock bag! Stack them all up and off to the side. You can use chalk to mark the pieces so you know what they go to for each pattern. 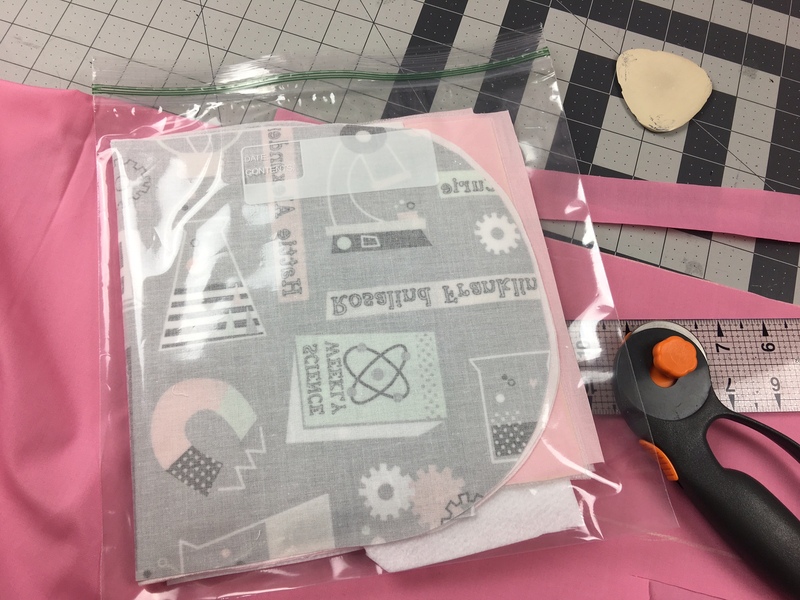 I wouldn’t suggest packing it with the pattern pieces themselves if you’re going to cut out several projects at once. Finally, I gently fold it up and stick it into a giant ziplock bag. Now, what I do NOT do is fuse the interfacings. 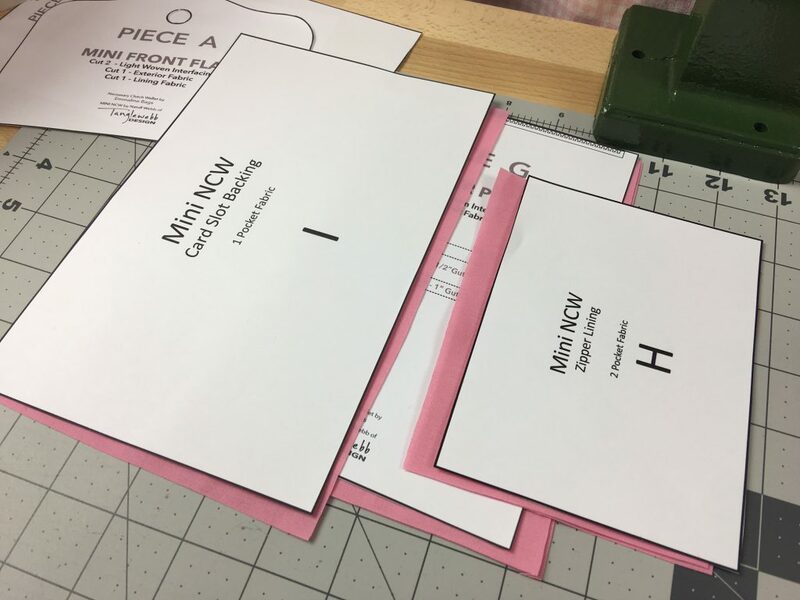 You don’t want to do this, then put it in storage, because it could wrinkle and crease where you have to fold up the longer pieces. Instead, I will take the project out and fuse just before the stream. It doesn’t take long, depending on the project. This is an excellent way to get a lot of little projects setup and ready for the Twitch stream! ← Better Late Than Never?